Ilocos Norte Governor Imee Marcos and members of her family are still under attack, this time for an additional reason. 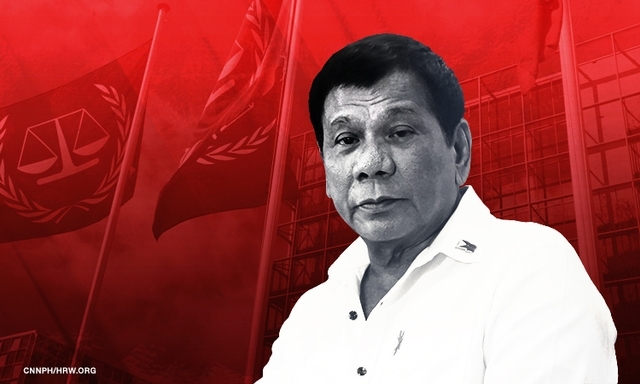 The governor is currently being criticized for her statement saying that people of her generation should “move on” from the atrocities of her family and the martial law that her father implemented. Activists groups have also pitched in their two cents, saying that they will never move on and are still seeking justice looking forward to having the Marcos family and jail. “Nobody from that family is in jail for their crimes against the Filipino people. Worse, they are inches from gaining key national positions that (may) propel them closer to the country’s top post,” she added. There are currently rumours that Imee Marcos will be running for senator in the next elections. Ferdinand “Bongbong” Marcos on the other hand is rumored to be aiming for the presidency. 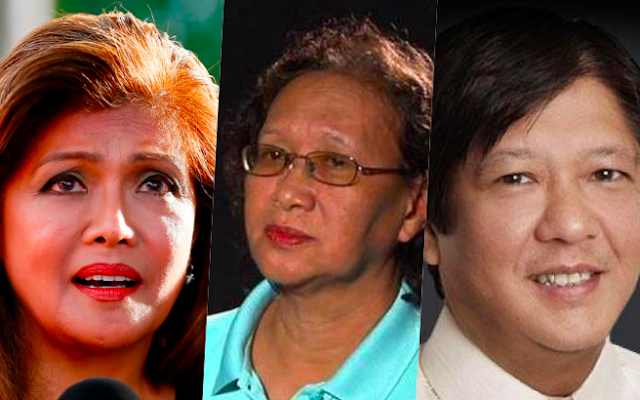 His camp just recently said that Bongbong is ready for the presidency, and ready to replace President Rodrigo Duterte if he steps down from his position. The president has promised before that if Bongbong wins the recount of votes for vice president, he will step down from his position. “Indeed, birds of the same feather flock together. Marcos needs Duterte’s popularity while Duterte needs Marcos to absolve him of his crimes once he steps down. This is an ideal partnership for rights violators who have perfected the art of evading justice and accountability,” Enriquez pointed out. She adds that the president has greatly contributed to the bringing back of the Marcos name in the limelight. She added that her group, the CARMMA, was especially put together in order to counter the efforts of the MArcoses to regain and increase their power. “It is incumbent upon the Filipino people to resist and bring down another dictatorship,” Enriquez said.